Cyprus’ much-criticized Golden Visa scheme allowing rich foreigners to get residency permits and European Union passports is opening the door for Russian oligarchs and for organized crime to infiltrate the country and bloc, EU officials warned. Even some established Russian businessmen on the island are concerned, worrying that the new oligarchs do not live in Cyprus and the properties that they are purchasing will become a ghost town, Al Jazeera reported. 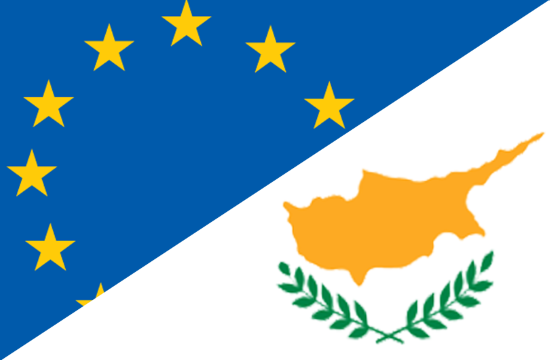 The European Commission is squeezing Cyprus over the visas that were defended by President Nicos Anastasiades as it’s bringing riches into the country despite complaints the investors aren’t being property vetted for ties to crime or money laundering, with the news agency reporting that the marina in Limassol is rapidly filling with luxury yachts. Cyprus doesn’t require purchasers to even step foot in the country, a worrying aspect as other countries regulations insist the investors show a presence. Bulgaria, Cyprus and Malta offer passports to investors without any real connections to the countries by paying between 800,000 and 2 million euros ($909,000 to $2.3 million) with the visas likely helping organized crime groups infiltrate the EU and launder money. Cyprus is fighting a reputation for being a tax haven for tax cheats and criminals from other countries wanting to hide their money and has come under withering criticism for the Golden Visas being offered without, critics said, proper vetting of who’s getting them. Cyprus toughened up vetting procedures last year after it was accused of running a “passports-for-cash” scheme. It said passport numbers would be capped at 700 a year. The Mediterranean island introduced the scheme in the wake of a 2013 financial crisis that brought the country to the brink of bankruptcy and forced it to accept a multibillion-euro rescue program from creditors. One Cyprus lawmaker estimated the scheme generated around 4.8 billion euros ($5.4 billion) between 2013 to 2016.